A monster El Niño is upon us, with the potential to become the strongest on record. And winter just hit Colorado with a bang, with back-to-back storms hammering the mountains. Are the two related? Will this be an epic snow year? 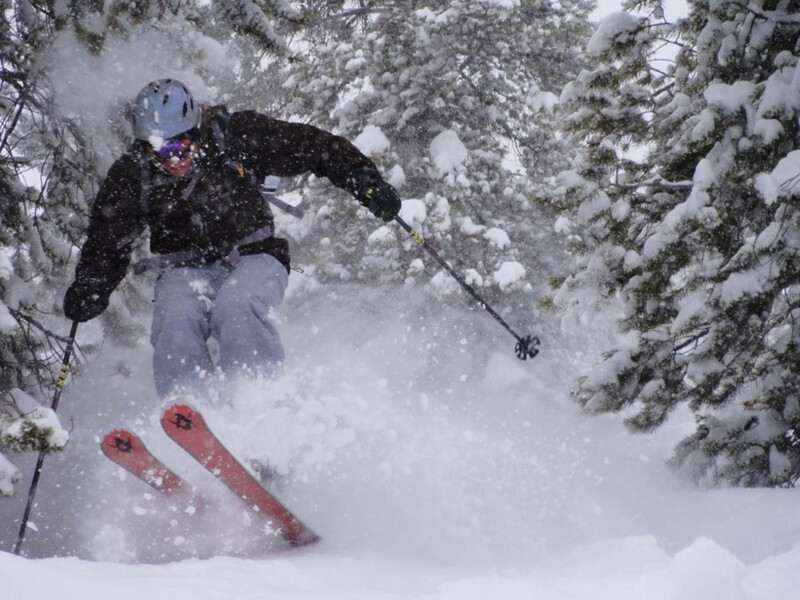 We dug into some research to find out what El Niño in Colorado might mean for the 2015-2016 ski season, so you can plan accordingly. 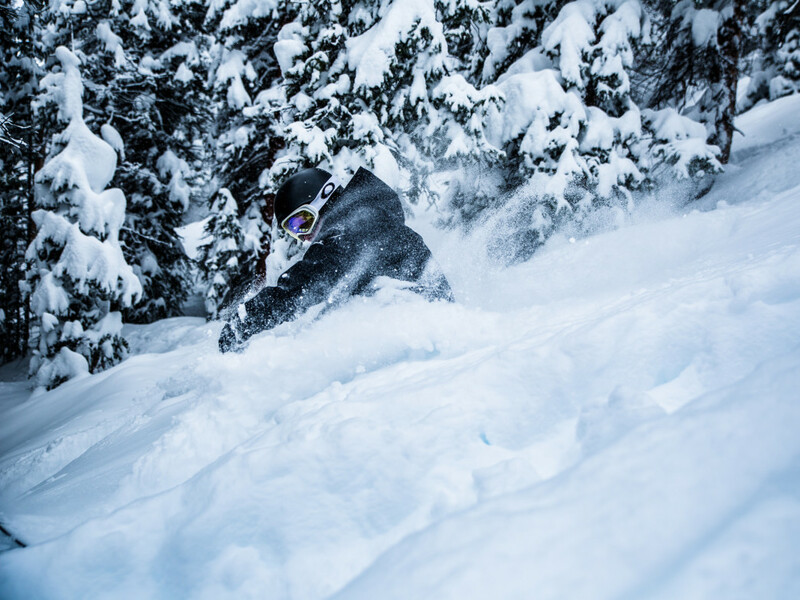 In general, weather experts agree that powder junkies have good reason to be excited about the upcoming season. “The potential is high for southwest Colorado and the Front Range to see really good snowfall," says Chris Spears, weather producer and meteorologist for CBS4 in Denver. 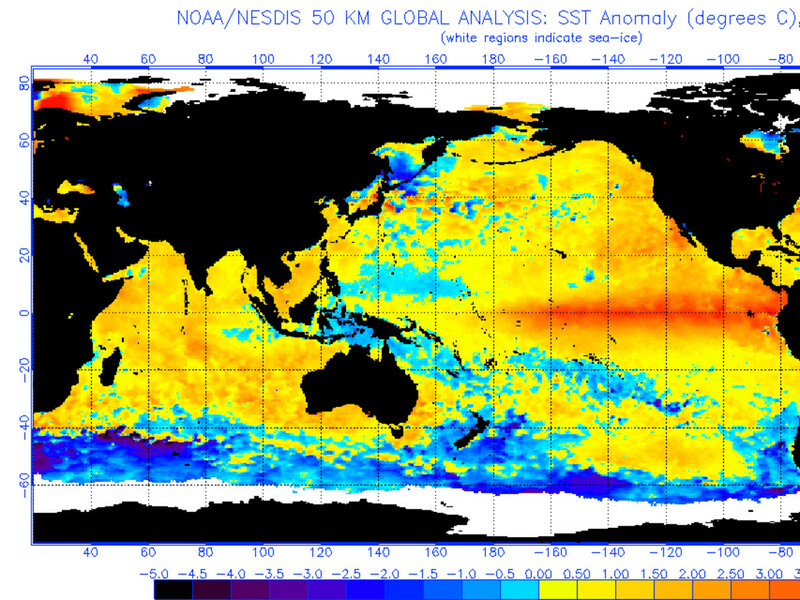 But first, a little science lesson: What is El Niño, exactly? Technically speaking, it refers to warming in the east equatorial Pacific Ocean (off the coast of South America), when sea surface temperatures creep 0.5°C above normal. Trade winds shift direction. With the atmosphere and the ocean swirling in a confused soup, world weather patterns can get wacky. El Niño can get a bad rap, catching blame for everything from torrential rain and flooding in California to tropical storms in the Pacific and cyclones hitting the Arabian Peninsula. But it’s not necessarily a bad thing. It depends on where you are on the planet. If you happen to be in Colorado, for example, El Niño can be a good thing. A very good thing, particularly if you like to ski or snowboard. This El Niño is setting up to be one of the strongest on record, nipping at the heels of 1997-98 and 1982-83, which both delivered big dumps to Colorado. That being said, pinning down a meteorologist to make steadfast predictions about Colorado snowfall in an El Niño year is kind of like trying to hold a live, flopping fish: Just when you think you’ve got it, the darn thing squirms out of your grasp. 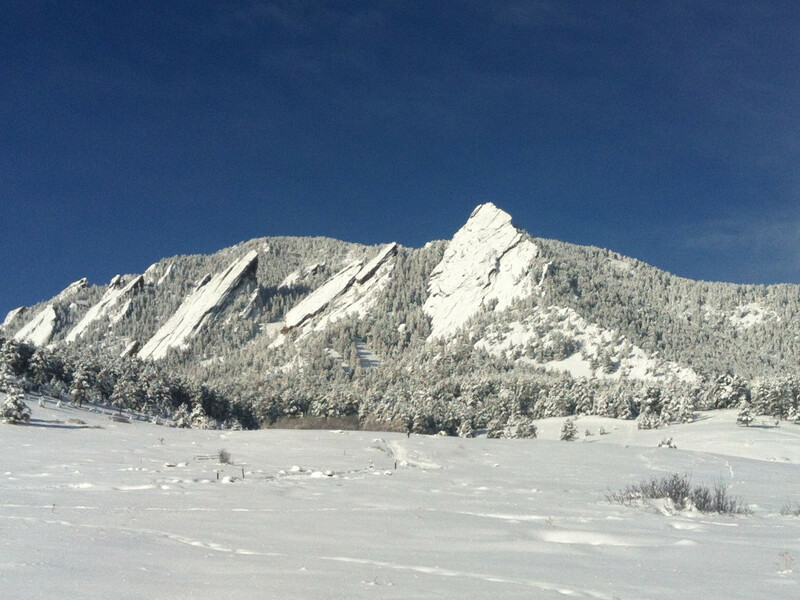 Nevertheless, the experts we consulted agree that El Niño has the potential to bring more snow to Colorado. 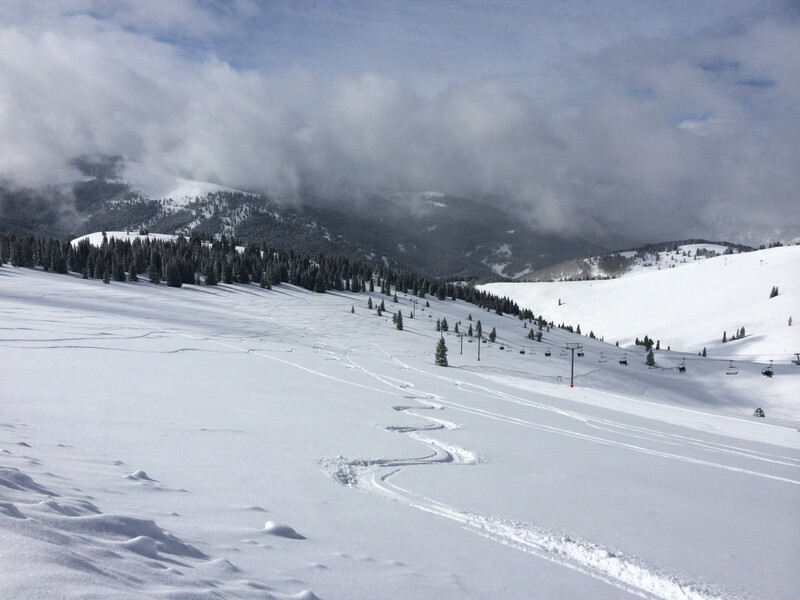 This could mean epic seasons for Purgatory, Telluride, Wolf Creek, Monarch, Silverton, Crested Butte, and Taos. According to Barlow, most of the time this means equal chances for above average, average, or below average snowfall in Colorado, although Boulder and Denver could end up getting more than their fair share. “One of the implications is if these southern storms track through Arizona and New Mexico, sometimes that can bring a big upslope event to the Front Range,” says Barlow. The potential El Niño loser could be Colorado’s northwestern mountains. “Sometimes they’re drier than normal when we’re in a strong El Niño because it pulls the storm track too far south to really benefit them,” says Spears. One thing is for certain: When the season is over, we’ll know what this El Niño shaped up to be. “It’s almost easier to analyze El Niño when it’s over,” says Spears. And that will just leave us guessing again next time El Niño rolls around.